here to generate real human traffic to your website or blogs. 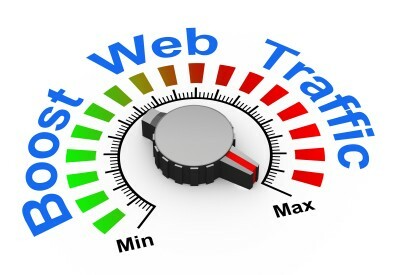 I will generate 2,000+ real traffic within 30 Days we provide Real Human web traffic to your website. 2. Real visitors with unique ip. 3. More than 35 countries available. 4. Custom shorten tracking link ( Google/Bitly). 5. Possible to track with REAL-TIME analytic. 6. Traffic around the US and Europe available. 7. Longer Visit Duration, Multiple Page Views. Get 100,000 real human and AdSence safe traffic is ranked 3 out of 5. Based on 3 user reviews.